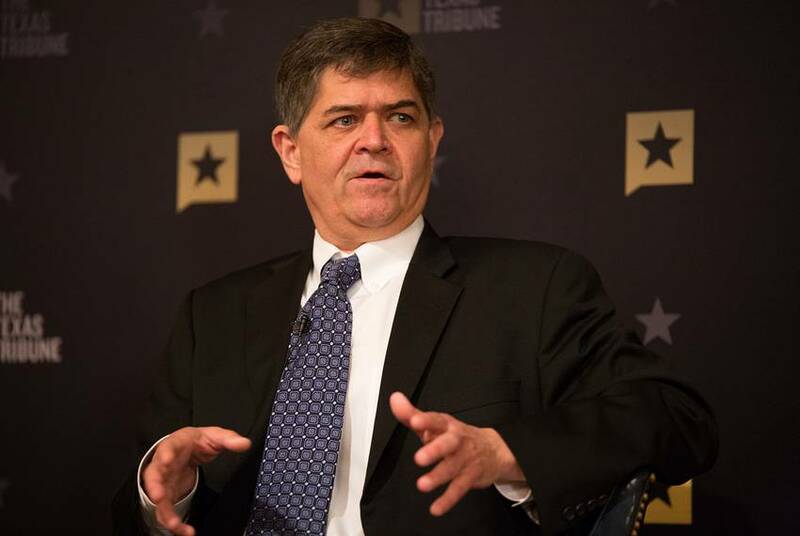 U.S. Rep. Filemon Vela says he will back U.S. Rep. Joaquin Castro, should the San Antonio Democrat challenge U.S. Sen. Ted Cruz in 2018. With his calls to “drain the swamp,” President Trump has cast his election victory as a rebuke against career politicians. 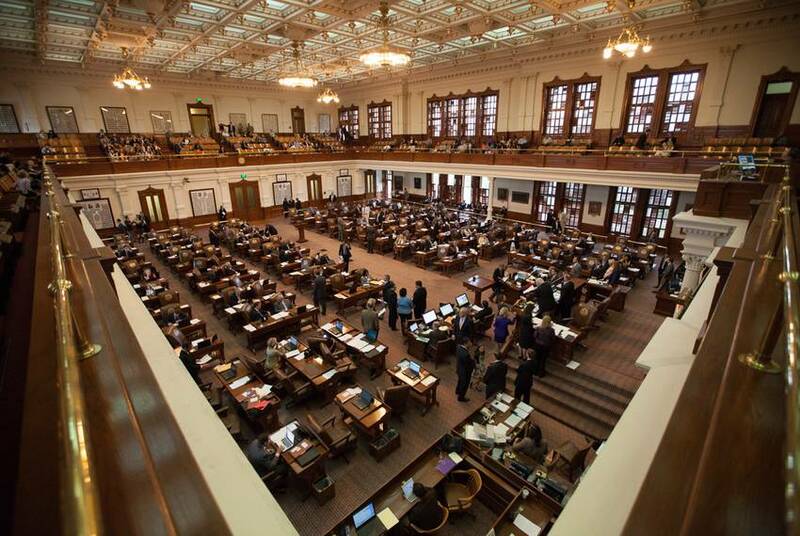 Now two Texas Republican leaders suggest that the timing is right to impose term limits on members of Congress. Full video of Evan Smith's 2/1 conversation with Bill Frist, Republican of Tennessee, the former majority leader of the United States Senate. 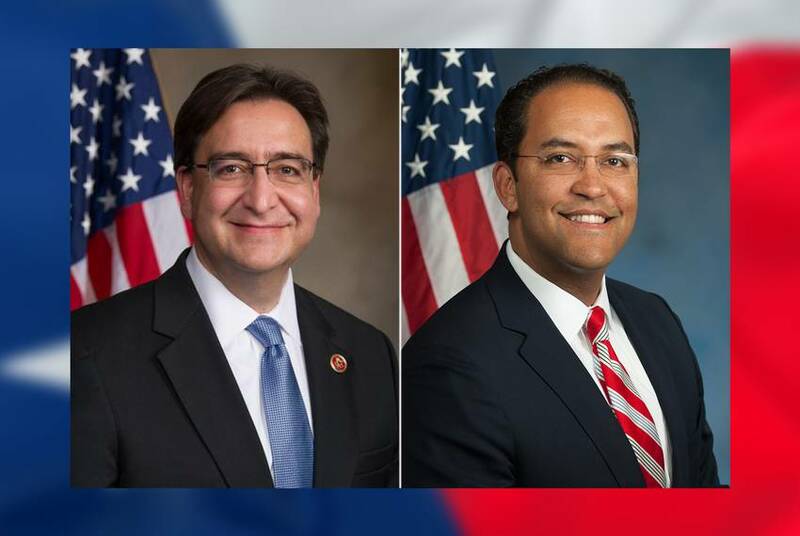 As of late Monday, nearly all of the 38-member Texas congressional delegation had taken a position on President Trump's travel ban executive order. 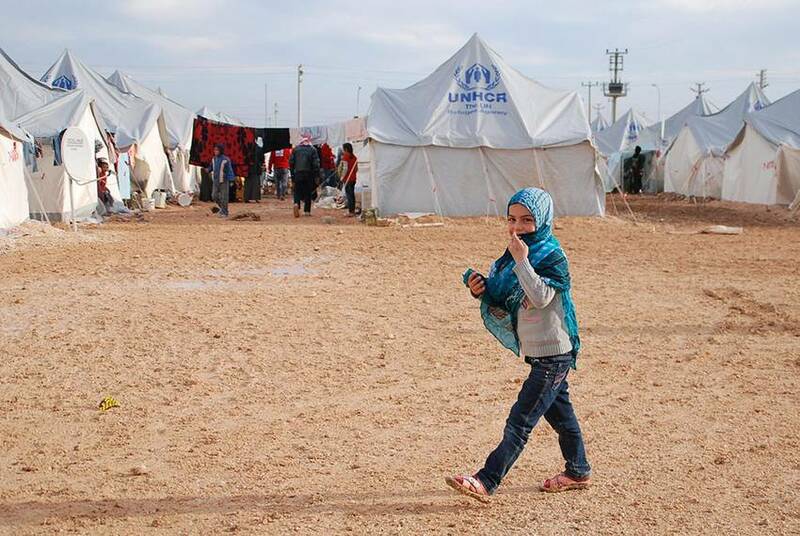 Most Republicans backed the measure, while Democrats viscerally opposed it. 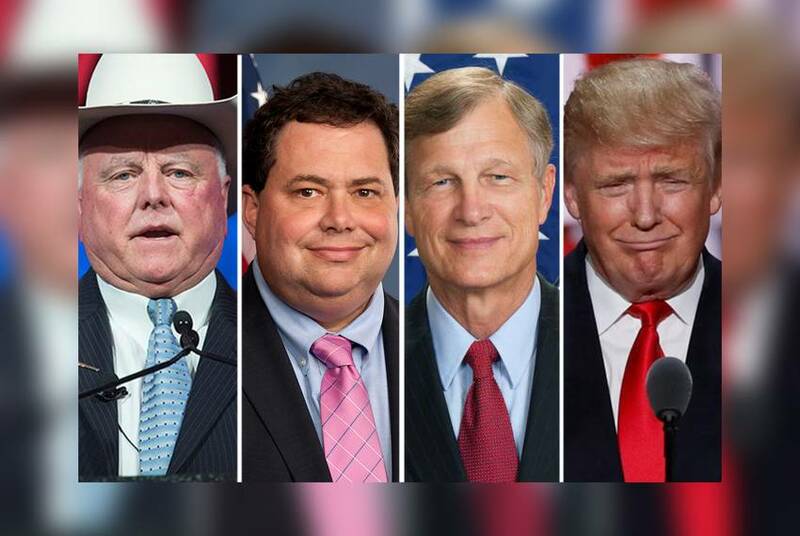 Donald Trump's upset victory left many in both parties shocked, upending their best-laid plans for after the election. 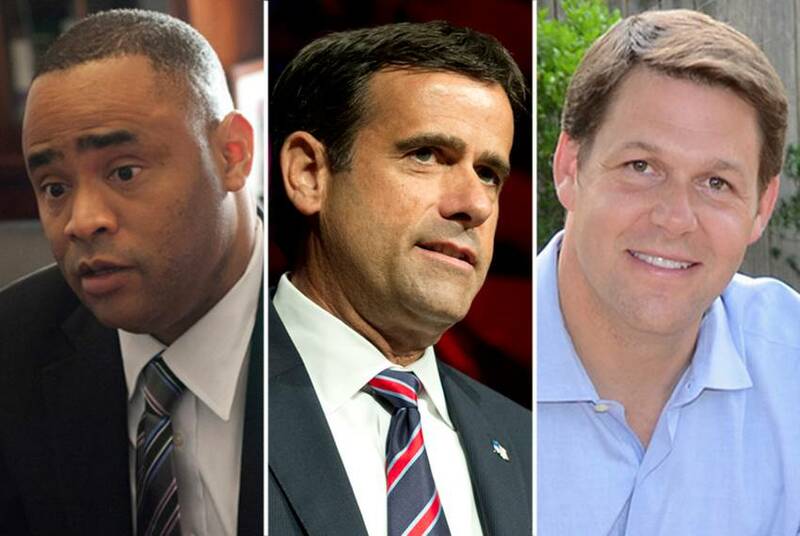 Among them are rising Texas Democratic stars Julián and Joaquin Castro. 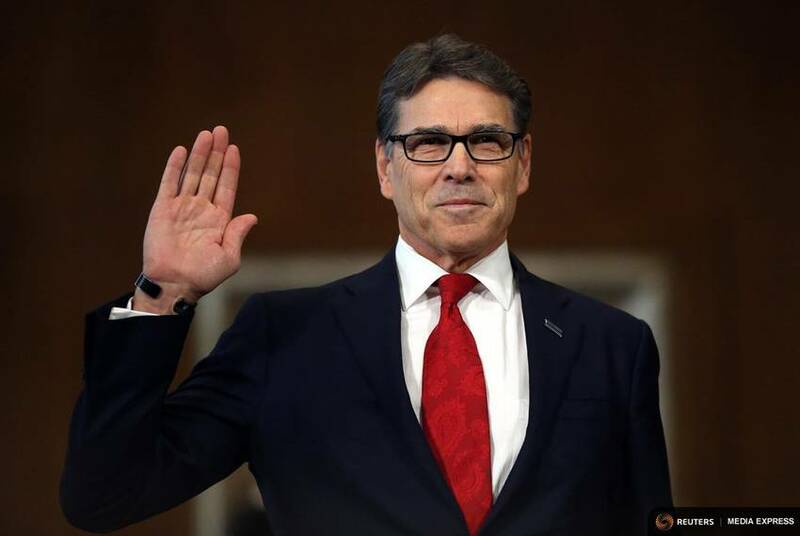 Testifying before a U.S. Senate committee on Thursday, Secretary of Energy nominee Rick Perry said he believed humans contributed to climate change and that he no longer supported the dissolution of the Department of Energy. 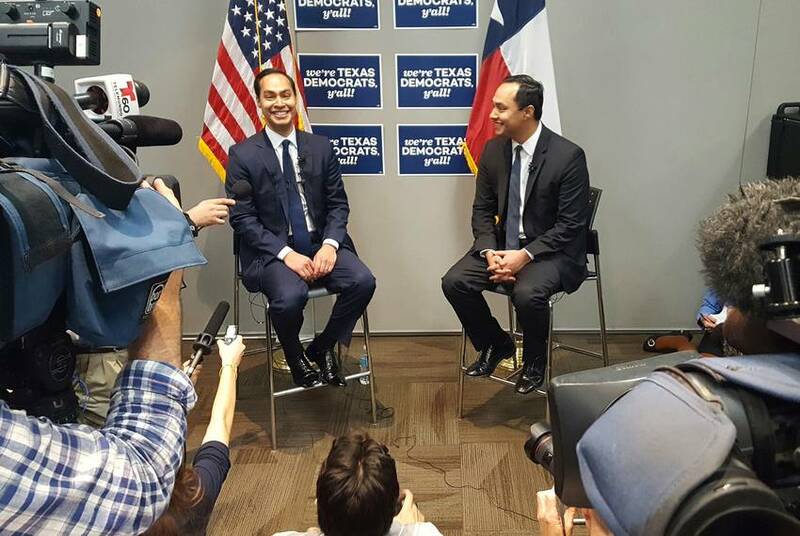 U.S. Rep. Joaquin Castro, a San Antonio Democrat, raised questions on Tuesday as to whether any Americans cooperated with Russian intelligence in the hack that hobbled the Hillary Clinton campaign last year. 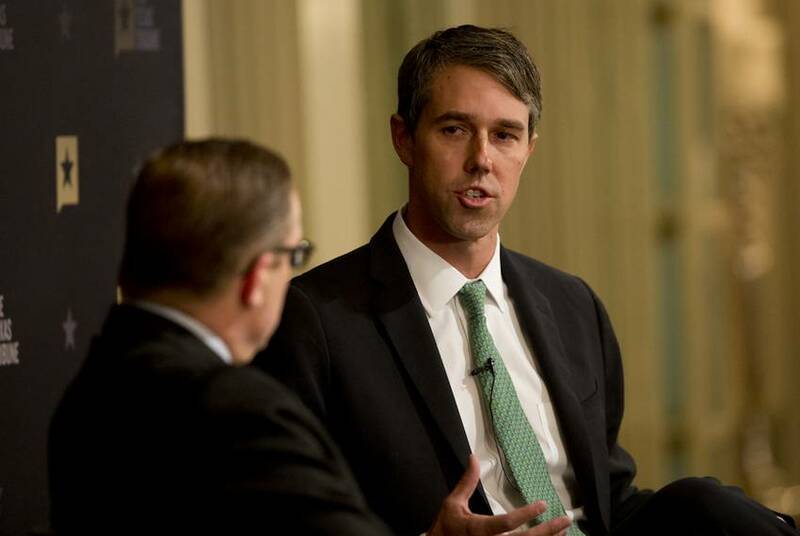 Lubbock Republican Jodey Arrington, who was sworn in this week as one of the new members of the U.S. House, is moving his family to Washington. 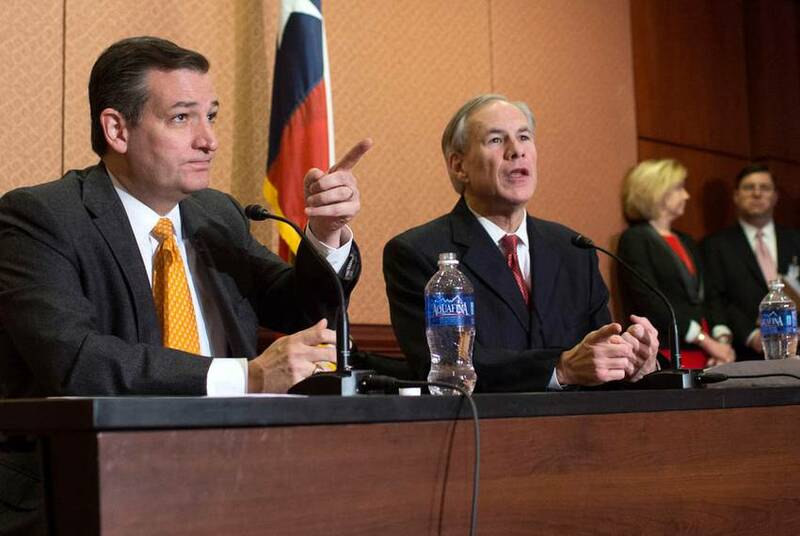 It is an unusual choice, both in the Texas delegation and in the rest of Congress. 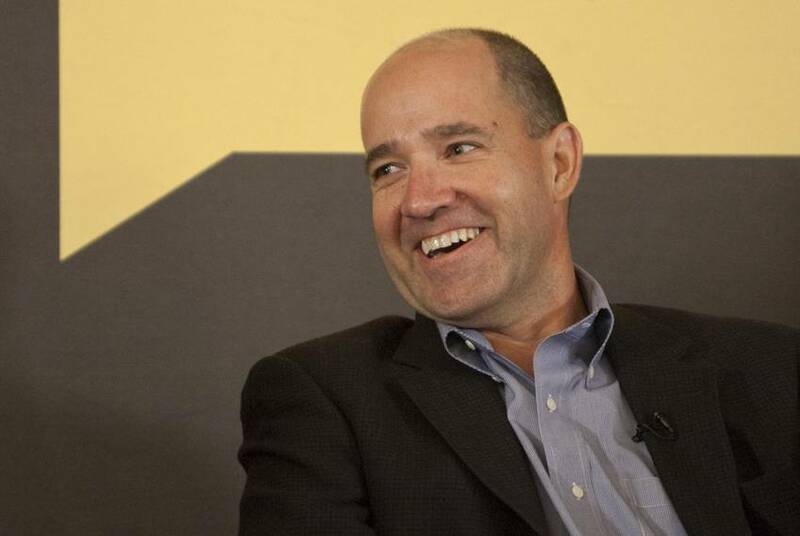 Matthew Dowd, a longtime Texas operative in both Republican and Democratic politics, is considering running against U.S. Sen. Ted Cruz. 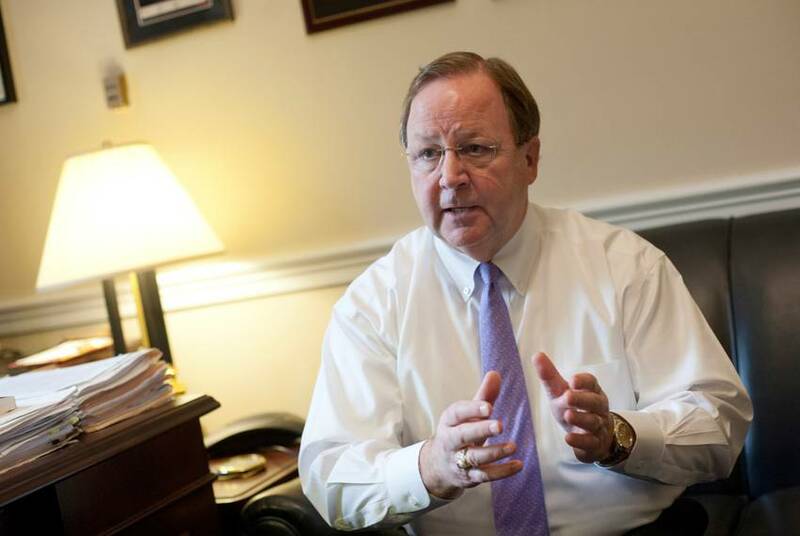 U.S. Rep. Bill Flores, R-Bryan, is running for a high-ranking position among his party's leadership for the next Congress. 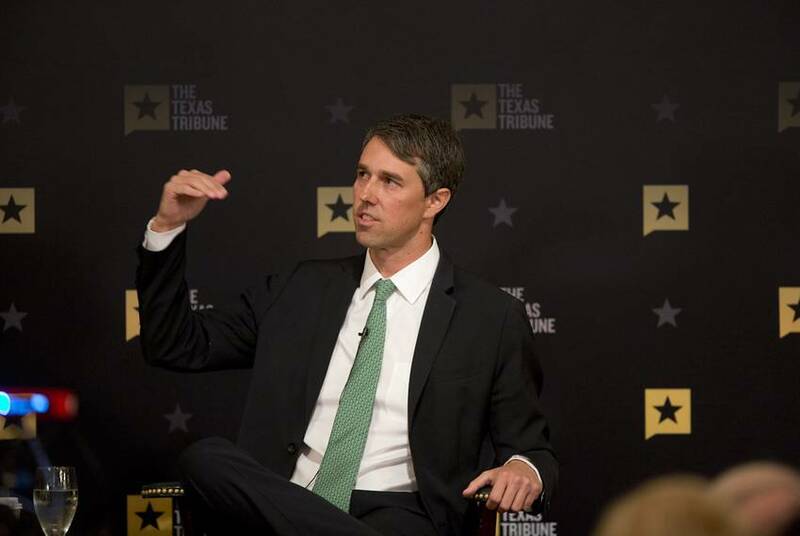 Full video of my 11/4 conversation with U.S. Rep. Beto O'Rourke, Democrat of El Paso. 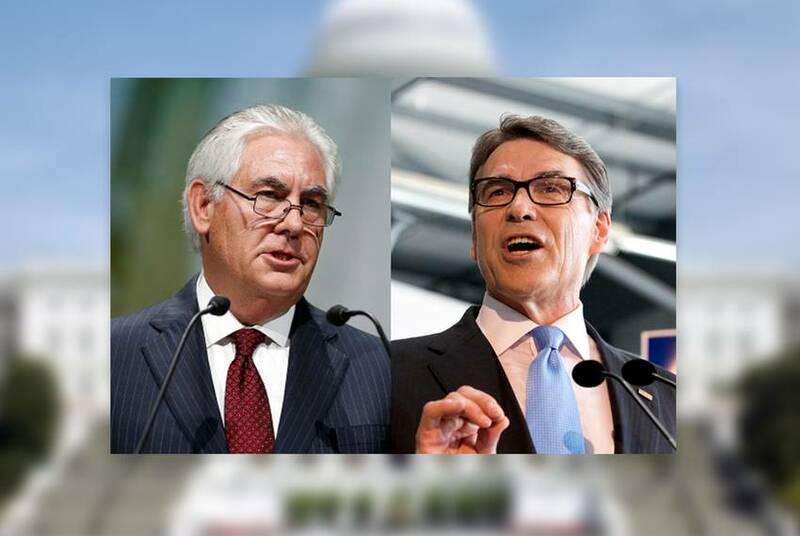 Topics discussed included border security, free trade, term limits, the 2016 presidential race and his possible run for the U.S. Senate. 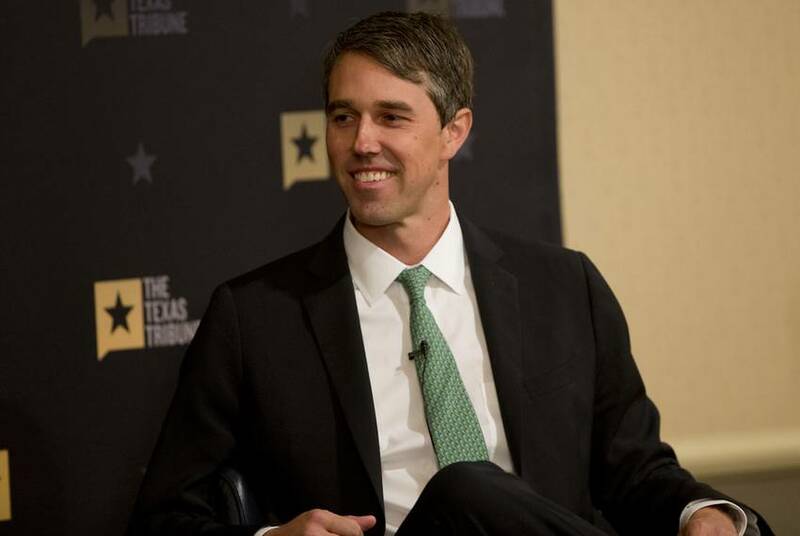 U.S. Rep. Beto O'Rourke, an El Paso Democrat, told The Texas Tribune he is considering running for the United States Senate. Former Gov. 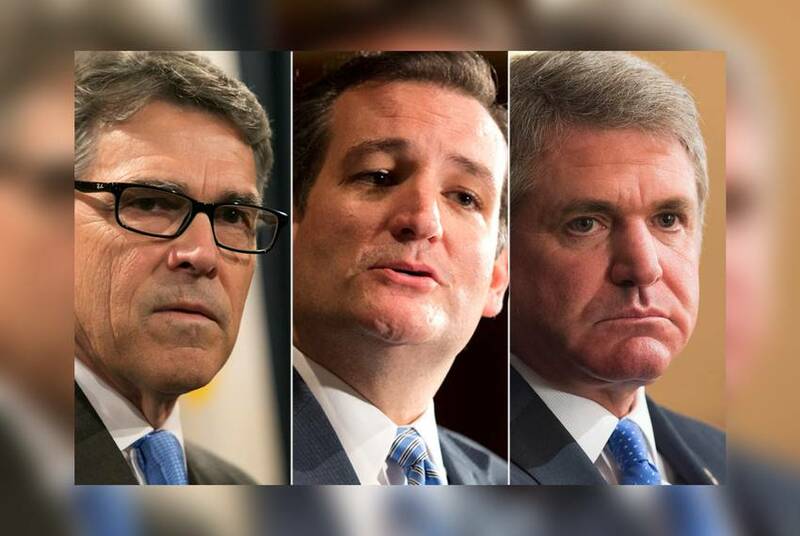 Rick Perry encouraged U.S. Rep. Michael McCaul to challenge U.S. Sen. Ted Cruz for reelection in 2018, sources tell the Tribune.